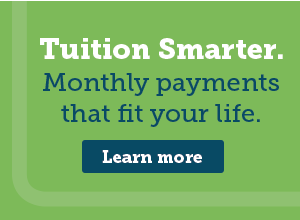 The Tuition Incentive Program (TIP) encourages eligible students to complete high school by providing tuition assistance for the first two years of college and beyond. To meet the financial eligibility requirement, a student must have (or have had) Medicaid coverage for 24 months within a 36-consecutive-month period as identified by the Michigan Department of Human Services (DHS). TIP provides assistance in two phases. Phase I covers tuition and mandatory fee charges for eligible students enrolled in a credit-based associate degree or certificate program at a participating Michigan community college, public university, degree-granting independent college, federal tribally-controlled college, or Focus: HOPE. Phase II provides a maximum of $2,000 total tuition assistance for credits earned in a four-year program at an in-state, degree-granting college or university.